1. What is the assessed value of the property? Note that assessed value is generally less than market value. Ask to see a recent copy of the seller’s tax bill to help you determine this information. 2. How often are properties reassessed, and when was the last reassessment done? In general, taxes jump most significantly when a property is reassessed. 3. Will the sale of the property trigger a tax increase? The assessed value of the property may increase based on the amount you pay for the property. And in some areas, such as California, taxes may be frozen until resale. 4. Is the amount of taxes paid comparable to other properties in the area? 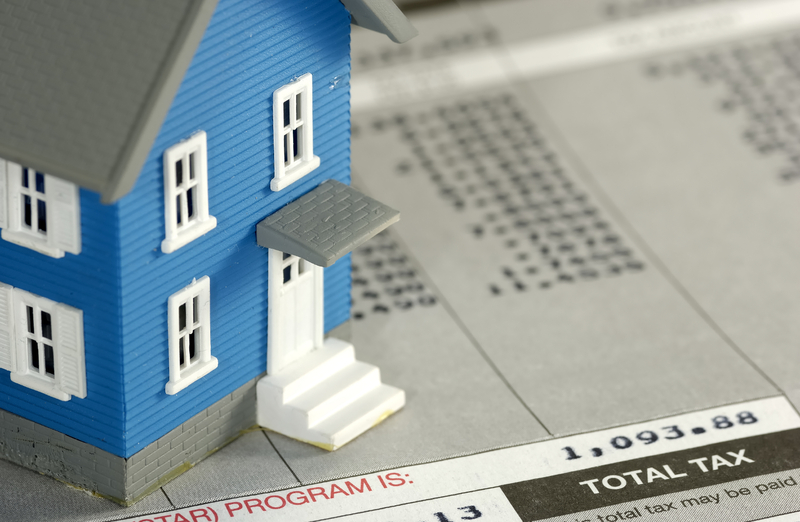 If not, it might be possible to appeal the tax assessment and lower the rate. 5. Does the current tax bill reflect any special exemptions that I might not qualify for? For example, many tax districts offer reductions to those 65 or over. 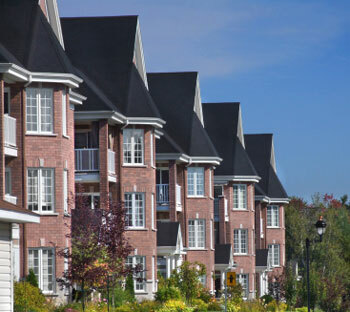 Before you buy, contact the condo board with the following questions. In the process, you’ll learn how responsive — and organized — its members are. You’ll also be alerted to potential problems with the property. 1. What percentage of units is owner-occupied? What percentage is tenant-occupied? Generally, the higher the percentage of owner-occupied units, the more marketable the units will be at resale. 2. What covenants, bylaws, and restrictions govern the property? What grandfather clauses are in place? You may find, for instance, that those who buy a property after a certain date can’t rent out their units, but buyers who bought earlier can. Ask for a copy of the bylaws to determine if you can live within them. And have an attorney review property docs, including the master deed, for you. 3. How much does the association keep in reserve? Plus, find out how that money is being invested. 4. Are association assessments keeping pace with the annual rate of inflation? Smart boards raise assessments a certain percentage each year to build reserves to fund future repairs. To determine if the assessment is reasonable, compare the rate to others in the area. 5. What does and doesn’t the assessment cover? Does the assessment include common-area maintenance, recreational facilities, trash collection, and snow removal? 6. What special assessments have been mandated in the past five years? How much was each owner responsible for? Some special assessments are unavoidable. But repeated, expensive assessments could be a red flag about the condition of the building or the board’s fiscal policy. 7. How much turnover occurs in the building? This will tell you if residents are generally happy with the building. According to research by the NATIONAL ASSOCIATION OF REALTORS®, owners of condos in two-to-four unit buildings stay for a median of five years, and owners of condos in a building with five or more units stay for a median of four years. 8. Is the condo building in litigation? This is never a good sign. If the builders or home owners are involved in a lawsuit, reserves can be depleted quickly. 9. Is the developer reputable? Find out what other projects the developer has built and visit one if you can. Ask residents about their perceptions. Request an engineer’s report for developments that have been reconverted from other uses to determine what shape the building is in. If the roof, windows, and bricks aren’t in good repair, they become your problem once you buy. 10. Are multiple associations involved in the property? In very large developments, umbrella associations, as well as the smaller association into which you’re buying, may require separate assessments. If the latest technology or entertainment options are important in your new home, add the following questions to your buyer’s checklist. 1. Are there enough jacks in every room for cable TV and high-speed Internet hookups? 2. Are there ample telephone extensions or jacks? 3. Is the home pre-wired for home theater or multiroom audio and video? Does it have in-wall speakers? 4. Does the home have a local area network (LAN) for linking computers? 5. Does the home already have wiring for DSL or another high-speed Internet connection? 6. Does the home have multizoning heating and cooling controls with programmable thermostats? 7. 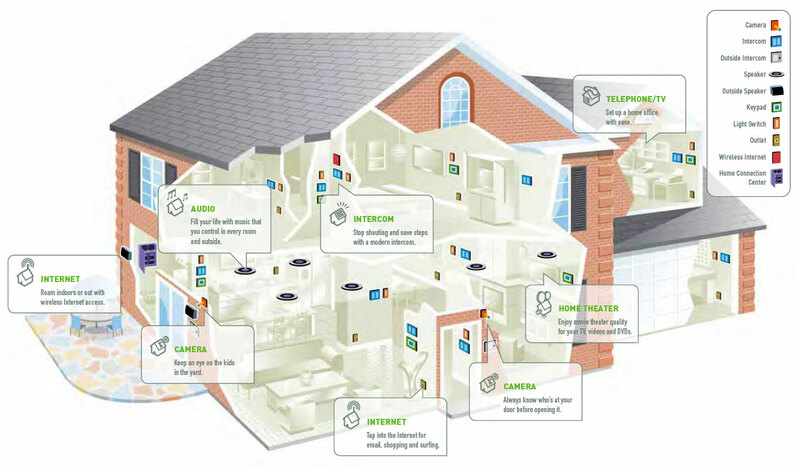 Does the home have multiroom lighting controls, window-covering controls, or other home automation features? 8. Is the home wired with multipurpose in-wall wiring that allows for reconfigurations to update services as technology changes? Your neighborhood has a big impact on your lifestyle. Follow these steps to find the perfect community to call home. Is it close to your favorite spots? Make a list of the activities — movies, health club, church, etc. — you engage in regularly and stores you visit frequently. See how far you would have to travel from each neighborhood you’re considering to engage in your most common activities. Check out the school district. This is especially important if you have children, but it also can affect resale value. The Department of Education in your town can probably provide information on test scores, class size, percentage of students who attend college, and special enrichment programs. If you have school-age children, visit schools in the neighborhoods you’re considering. Also, check out schoolmatters.com. Find out if the neighborhood is safe. Ask the police department for neighborhood crime statistics. Consider not only the number of crimes but also the type — such as burglaries or armed robberies — and the trend of increasing or decreasing crime. Also, is crime centered in only one part of the neighborhood, such as near a retail area? Determine if the neighborhood is economically stable. Check with your local city economic development office to see if income and property values in the neighborhood are stable or rising. What is the percentage of homes to apartments? Apartments don’t necessarily diminish value, but do mean a more transient population. Do you see vacant businesses or homes that have been for sale for months? See if you’ll make money. Ask a local REALTOR® or call the local REALTOR® association to get information about price appreciation in the neighborhood. Although past performance is no guarantee of future results, this information may give you a sense of how good of an investment your home will be. A REALTOR® or the government planning agency also may be able to tell you about planned developments or other changes in the neighborhood — like a new school or highway — that might affect value. Make personal observations. Once you’ve narrowed your focus to two or three neighborhoods, go there and walk around. Are homes tidy and well maintained? Are streets quiet? How does it feel? Pick a warm day if you can and chat with people working or playing outside.